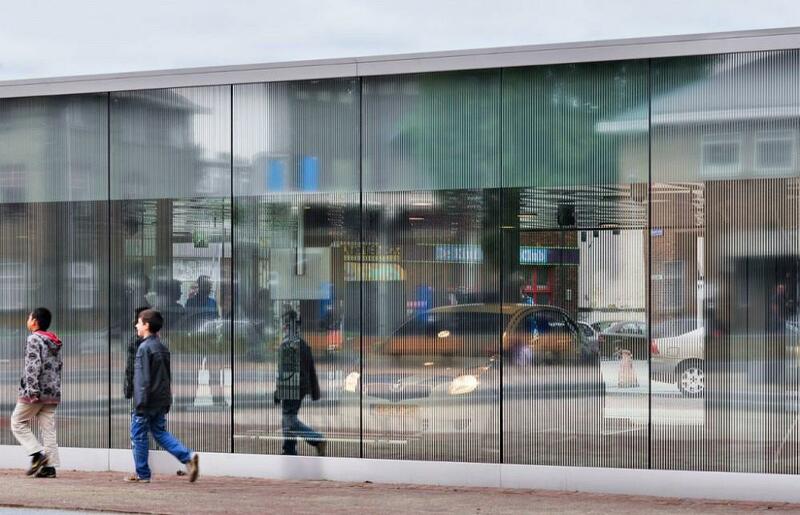 Parking in the Bergpolder neighbourhood in Rotterdam was becoming a serious problem, and to regulate this, paid parking was introduced in 2004. Since then, the situation has become less urgent during the day, but the problem still exists in the evenings and at night. The local authority therefore decided to build an underground car park. 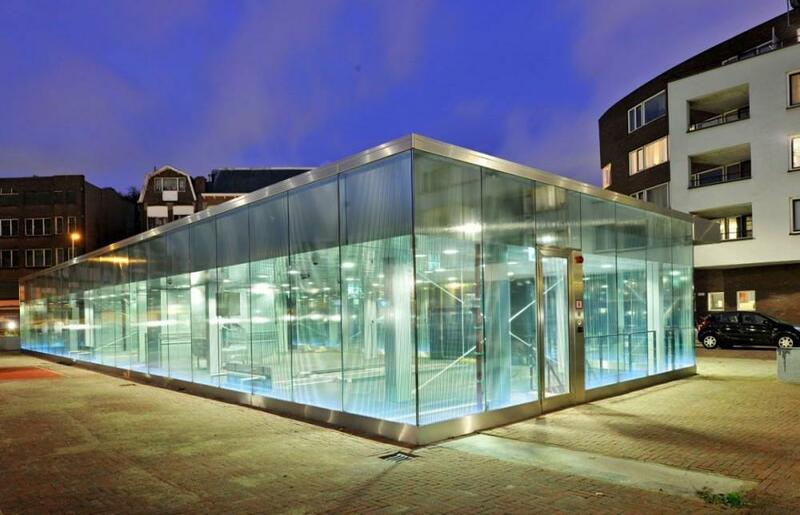 An advantage of the underground location was that it was then possible to construct a square with greenery and play facilities on top of the car park. 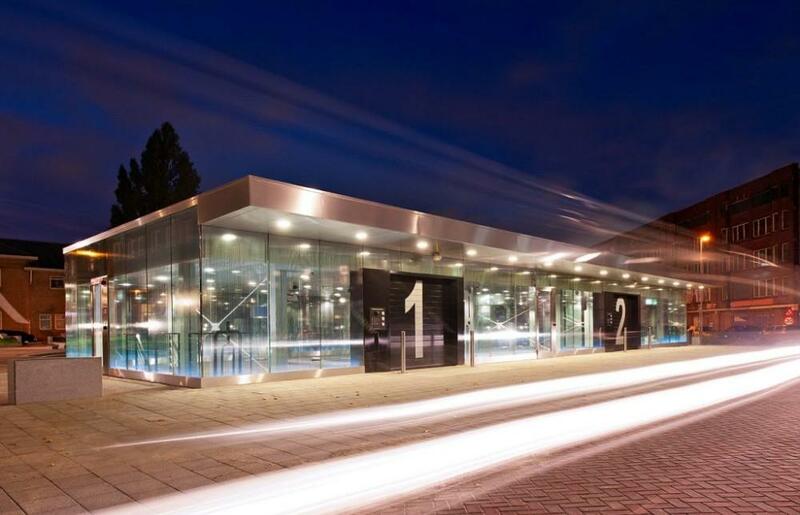 Before starting the design of the underground car park, a feasibility study was carried out of the financial and utilization aspects of the car park and of whether parking should take place traditionally or be fully automated. The study showed that the most suitable option was fully automated parking under the Insulindeplein. 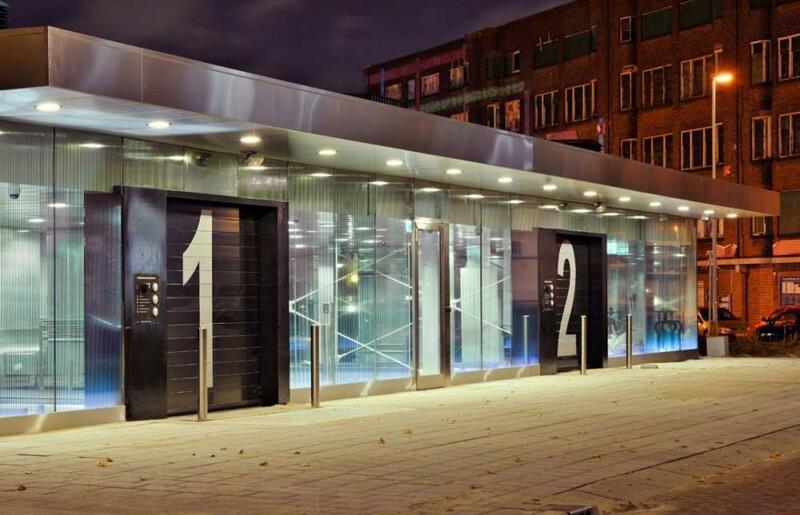 As a result, this car park is the first fully automated car parking facility in Rotterdam. 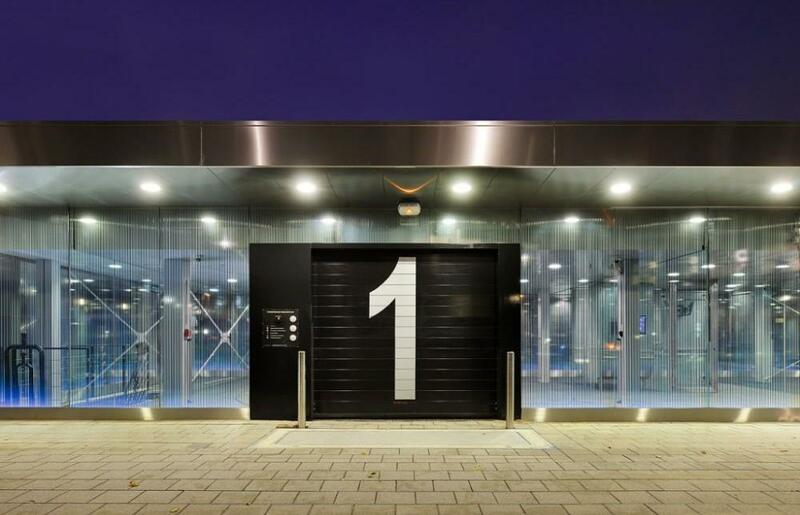 The car park has a capacity of 140 cars and has 2 entrances. 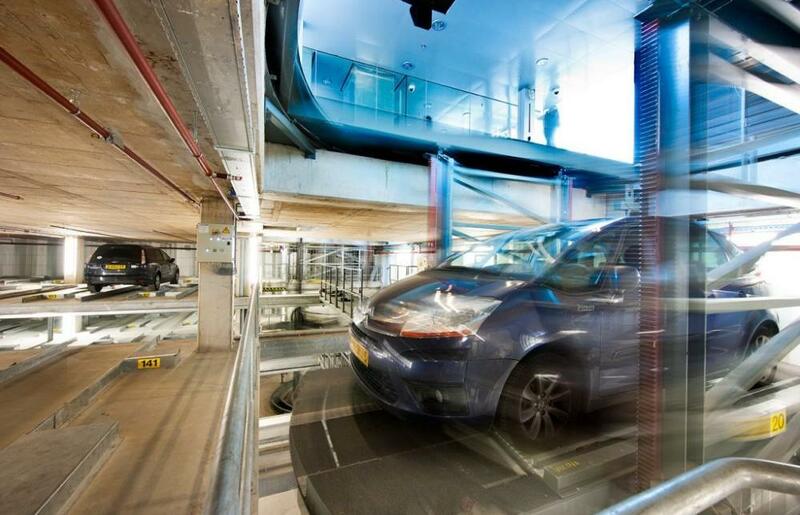 When a car is driven into the car park, it arrives at a lift platform, and the driver can see on a monitor whether the car is parked correctly on this platform. 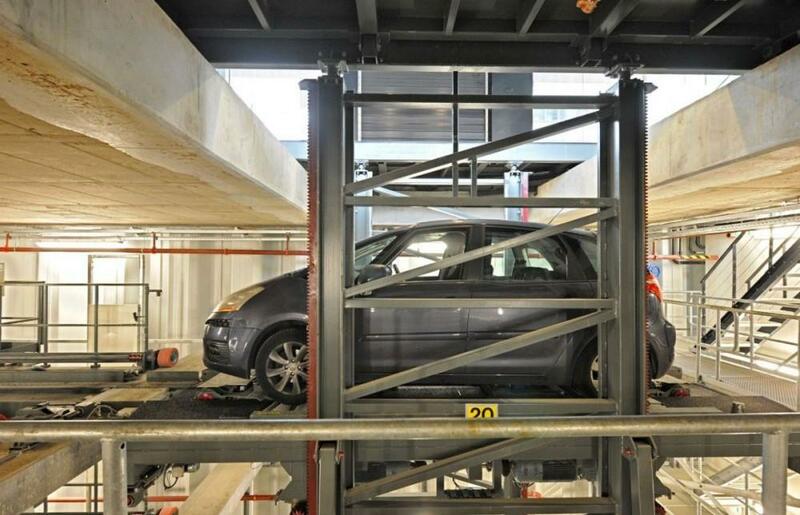 If the car is positioned correctly, the driver can leave the car (this is checked by sensors), and the car then descends in the lift and is placed in a parking space by means of an automatic system. 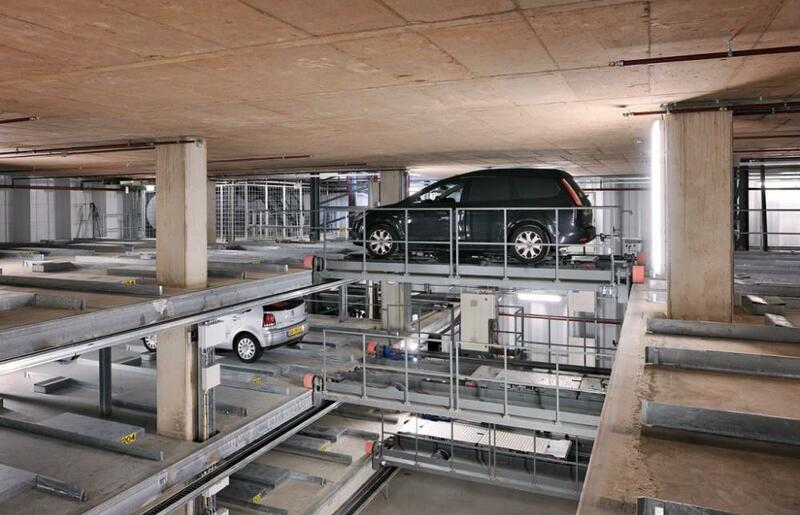 In addition to making the best possible use of the space available, this fully automated car park has the advantage that no attendant is required and the cost of lighting and climate systems can be kept down, because no people enter the underground section of the car park. 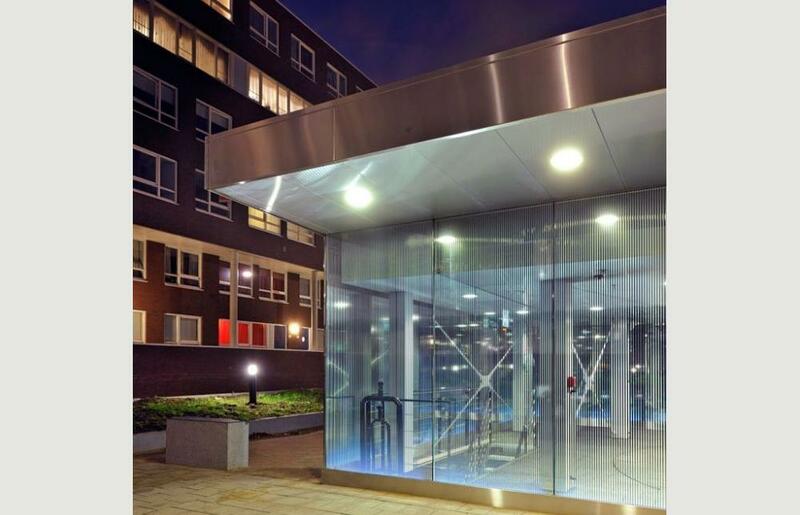 The three entrances have a transparent façade for the sake of safety, making the square visible from the car park and the car park visible from the square. 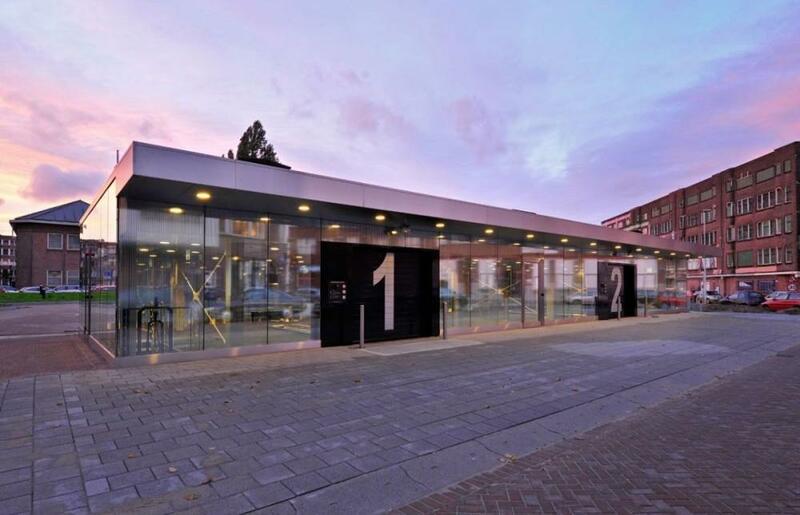 The car park under the Insulindeplein improves the quality of the public space because there are fewer stationary cars on the streets, and above all because of the creation of a square above the parking facility. 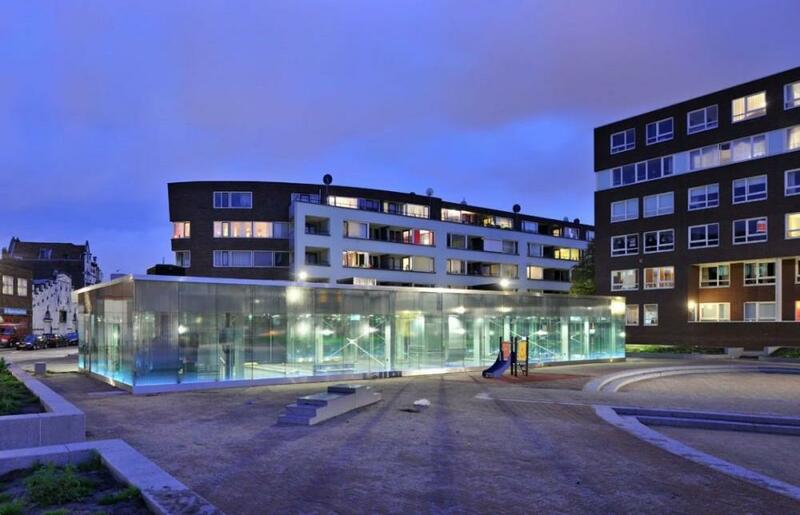 This has a park-like character and provides the children of the neighbourhood with a place to play.